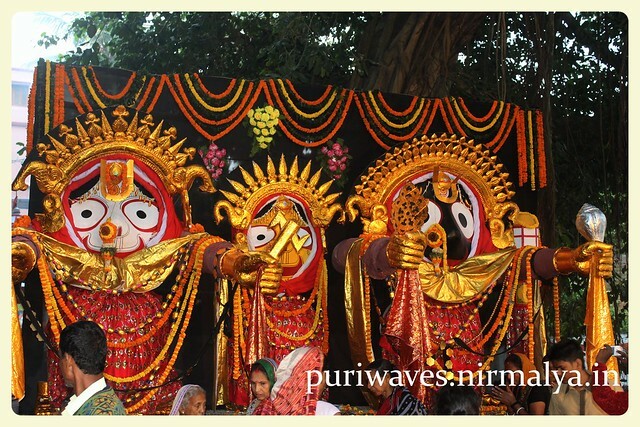 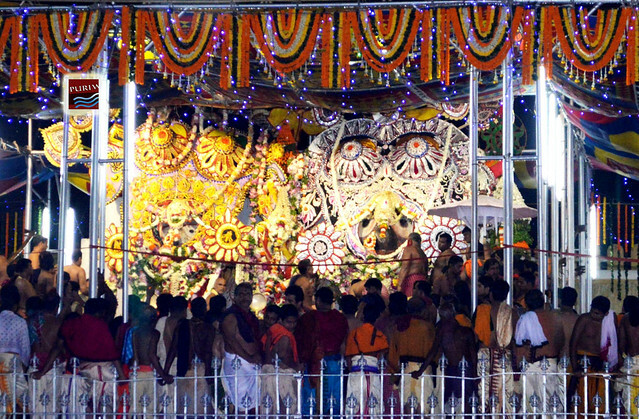 On the Makara Sankranti day, Jagannath Mahaprabhu wears Makara-chula (a sort of head-gear). 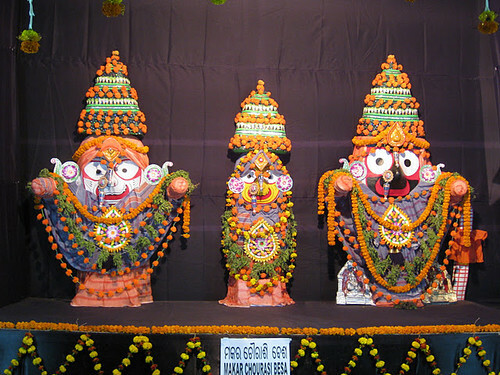 The previous day, the rice is consecrated (adhibasa) and on the festive day, coconut, clarified butter and different spices are mixed with the said rice to prepare a dish known as Makara chaula. 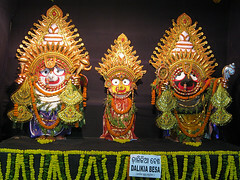 This food is offered to the deities as bhoga. 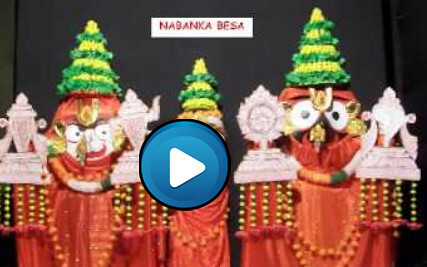 The Makara chaula is taken around the Temple in a procession, which is called Makara bedha.